The new documents from the time suggest that a study into the lifetimes of secondaries supported this decision. One of the newly obtained documents is a 2010 peer review analysis conducted by the Los Alamos National Laboratory of the life expectancy study for one nuclear warhead type, the W78. The review committee examined work and analysis done by the “life expectancy team” charged with concluding how long these secondaries will remain effective. The review team warned against the life expectancy team’s overly conservative estimate of uranium lifetimes, stating that being too conservative would result in significantly increased costs. “Actual life expectancy for the W78 would be longer than that predicted by the results shown in figure 1. The peer review committee says this, understanding the W78 team’s wish to ensure they have a conservative estimate of the life expectancy,” the report states. Ultimately the NNSA abandoned the big box design, and with the help of significant bipartisan Congressional oversight led by the Senate Energy and Water Appropriations Subcommittee Chairman Lamar Alexander and Ranking Member Dianne Feinstein, the smaller UPF plan has moved forward without the many mistakes of its larger predecessor. But this is the second time the NNSA has claimed it needed a large, modern, replacement facility without the data to back it up. There’s no doubt that certain components of nuclear warheads do need to be replaced due to the effects of aging. 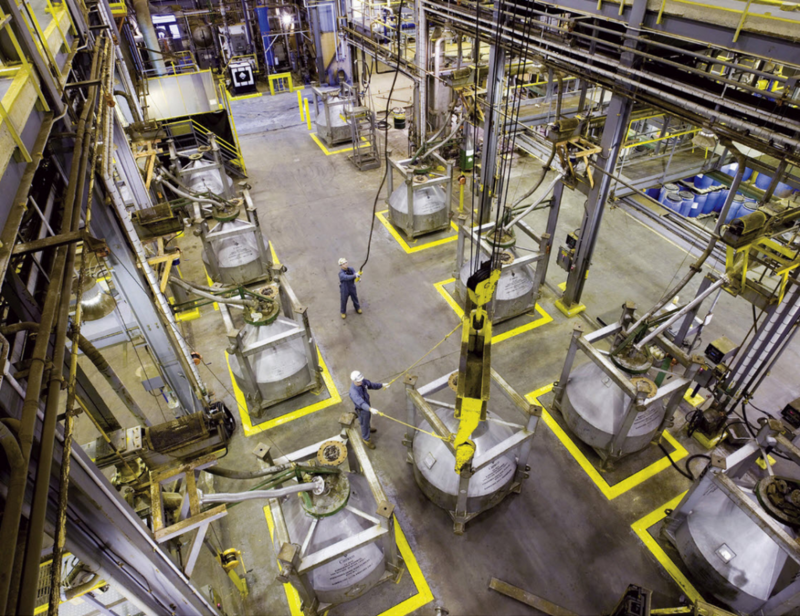 But the most sensitive, complex, and expensive to produce—the uranium and plutonium components—do not always need to be completely re-manufactured. It is part of the NNSA’s mission to better understand the effects of time on the many different pieces that fit together to form the nuclear weapons complex. And ensuring that the agency has the resources it needs to maintain the nuclear arsenal is essential for national security. But it’s also vitally important to look closely at what is being done in the name of national security and what a modern nuclear arsenal should look like. Instead of pursuing the most expensive and expansive option, the NNSA should be looking for opportunities to consolidate its sprawling nuclear complex. Many of the issues NNSA faces again and again—massive cost overruns on large scale projects, delays, and largely avoidable mistakes—are the result of a sprawling complex with poor oversight of those who manage it. 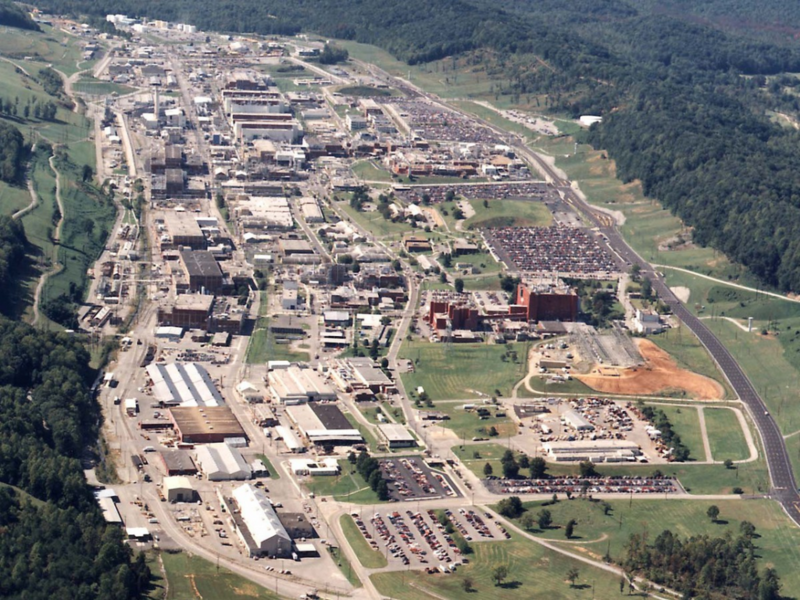 The NNSA’s eight facilities are located all across the country and most are managed by different consortiums of similar big-name defense contractors like the Lockheed Martin Corporation, Bechtel National, and Battelle, making it the largest civilian contracting agency in the federal government. But the federal field offices managing these contractors do not effectively communicate with one another or share lessons learned, according to a recent report by the National Academies of Science, Engineering, and Medicine. This makes it difficult for the agency to ensure work is not being duplicated, that the facilities are running as intended, and that lines of authority are clear. The report also found NNSA “describes multiple processes and activities with no analysis of what problems will be solved, what success would look like, and how progress is to be tracked.” These issues merely compound problems like overlapping capabilities and a poor relationship between NNSA and its contractors. It’s long past time to review the department’s capacity and ensure that it’s appropriately sized and situated to meet mission needs. Currently the Energy Department is still operating with supersized Cold War mentality when it comes to its facilities. Comparatively the Department of Defense has convened several Defense Base Closure and Realignment Commissions, independent entities established to reassess the efficacy of military installations after the Cold War. These reviews allowed the Defense Department to reorganize its facilities to be more effective, along with garnering a savings of $13 billion per year. The review also took a look at the root cause of that growth. The reviewers found that direct lobbying by the directors of the NNSA labs has pushed funding levels above even Cold War levels. Ultimately the commission concluded that the department’s reluctance to consolidate its lab system would be a disservice to the American people. Around the same time the Department of Energy Inspector General released a report formally recommending a BRAC-like review of the National Laboratories. Two years later, in 2013, the I.G. himself testified before the House Committee on Science, Space, and Technology Oversight subcommittee to recommend a realignment commission again. “We recommended that the Department, using a BRAC-style formulation, analyze, realign, and consolidate laboratory operations to reduce indirect costs and, as a result, provide greater funds for science and research,” he said. Yet despite these nearly constant warnings and recommendations for improvement from all the four corners of the nuclear complex world, the NNSA plans to move full steam ahead with their incredibly expensive upgrade plan. A plan that is partially justified by rhetoric suggesting that age has significantly deteriorated parts of the complex. Without an independent study it’s impossible to know if these claims are true. And with NNSA’s track record, Congress would be more than justified in asking questions. Before pouring billions of dollars into this effort, Congress should commission an independent, scientist-led study by the JASON advisory group to ensure NNSA’s future spending plans match up with the overall U.S. national security needs. This story first appeared at the Project on Government Oversight.